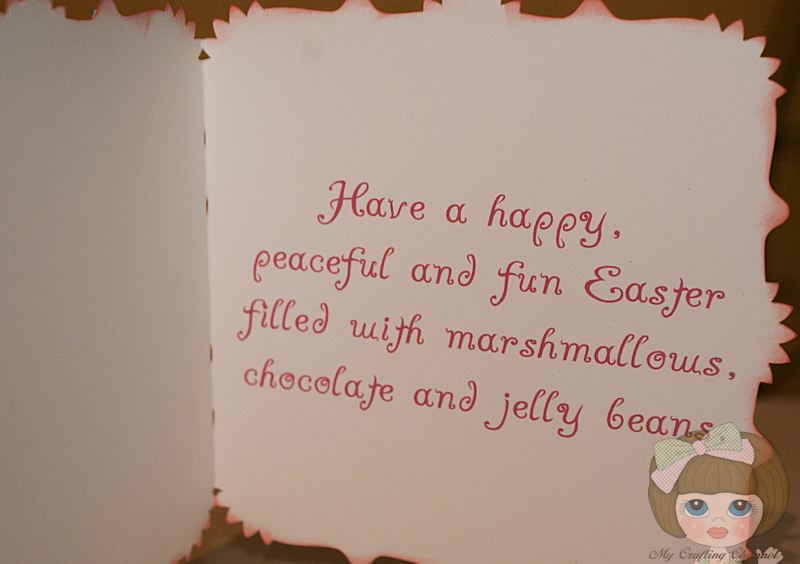 Today I have for you an adorable nested labels Easter Card. I used the Offset function in Silhouette Studio to create the stitching lines and scribble lines on 2 of the layers. 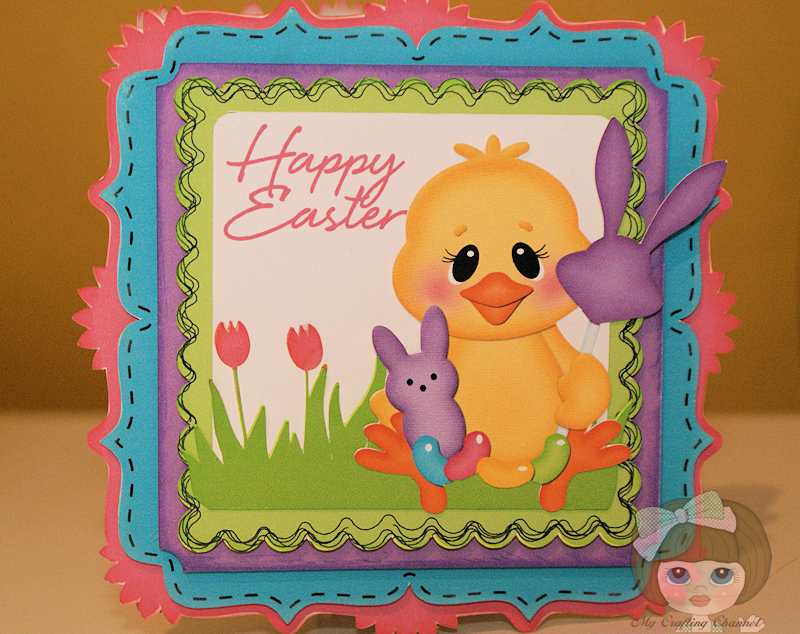 I printed the sentiment inside from the Silhouette software as well.I think the little chick is too cute, what say you? MCS-Monday Challenge #130 - Anything Goes! PLEASE scroll down and check out my first post from today. Nana, your card is absolutely ADORABLE!! The ducky is so sweet~I love the darling little face!! I LOVE the scribble lines, how cool is that! It really adds a fun look! Great dimension to! As always, fabulous project my friend! This card is so cute! I just love that darling little chick and the frames look great! Wonderful job! This is so CUTE Nana!!! Just love your sweet card Nana!! Oh my goodness, this card is just so sweet! I love the layers and fun stitching! I think the little duck is absolutely adorable - such a sweet face. Very cute card my friend! What a super lovely Easter card!! I love the sweet chick image and the bright colors you used!! Have a great day. This is so cute! I LOVE all the bright spring colors! 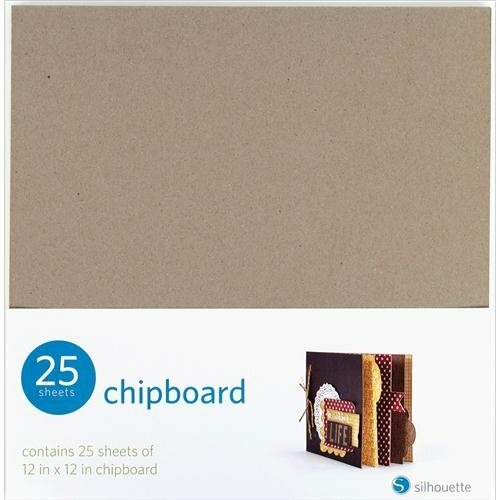 Wow, Nana, what an awesome card! I love all the beautiful layers and colors you chose! And that sentiment is just adorable! Oh Nana this is absolutely the most cutest card I have ever seen. I love that little chick and all the layers are beautiful.